Additionally, we offer state-of-the-art magnetic resonance imaging (MRI) and computed tomography (CT) services at Mayfair Diagnostics, Calgary's first and only physician-owned and operated private MRI and CT facility. All of our facilities are accredited by the College of Physicians and Surgeons of Alberta. All of our mammography facilities are also accredited by the Canadian Association of Radiologists, and we were among the first to achieve this distinction, which is equivalent to accreditation by the American College of Radiology. 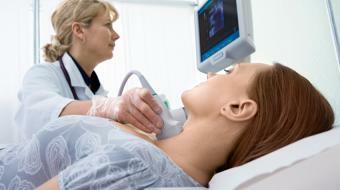 Are you a health practitioner that works at Radiology Consultants? Sign up with Health Choices First.